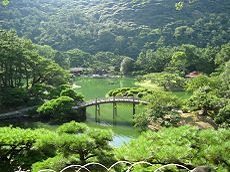 Shikoku, which literally means “four countries”, got its name from the four provinces that made up the island in the past: Awa, Iyo, Sanuki, and Tosa. 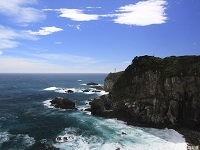 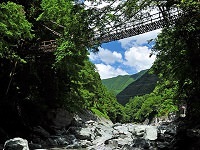 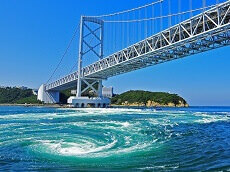 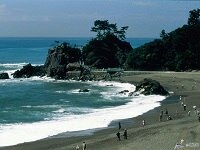 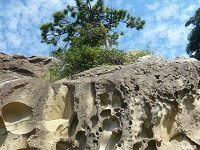 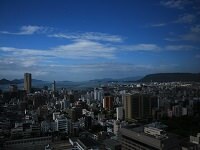 It has a population of approximately 4.1 million and consists of four prefectures: Ehime, Kagawa, Kochi, and Tokushima. 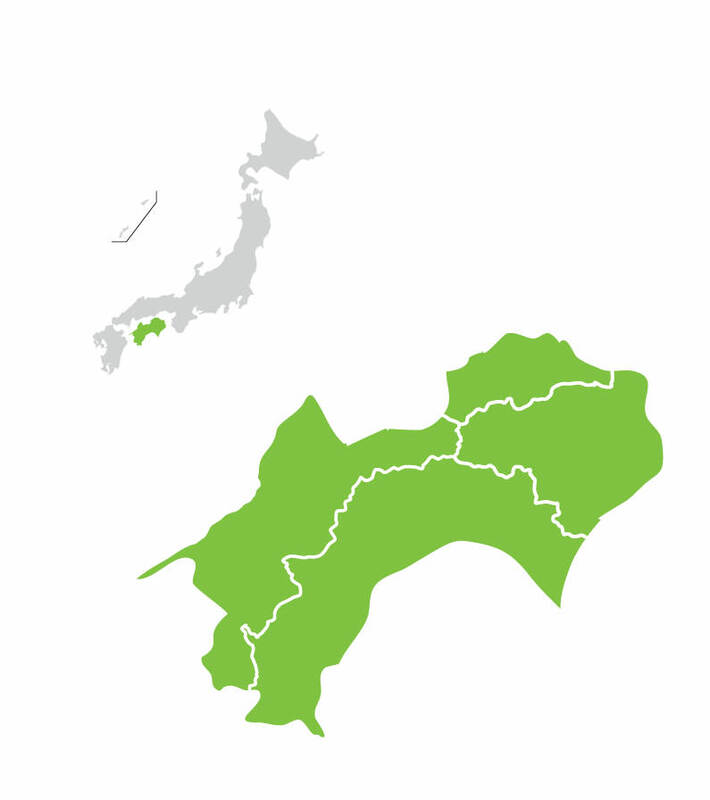 Shikoku is divided into northern and southern sub-regions by mountains, with most of the population residing in the north. 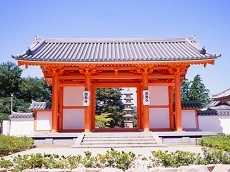 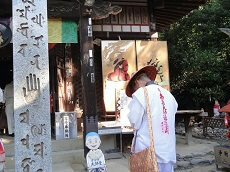 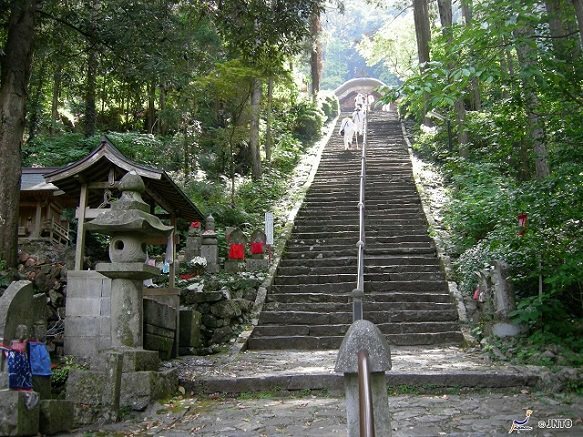 Shikoku is famous for its Shikoku Pilgrimage, the 88 temple pilgrimage of Shikoku by Buddhist monks. 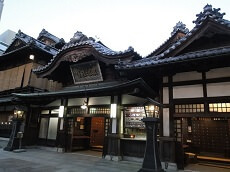 The Shikoku region is also famous for its variety of noodle dishes including the Sanuki udon. 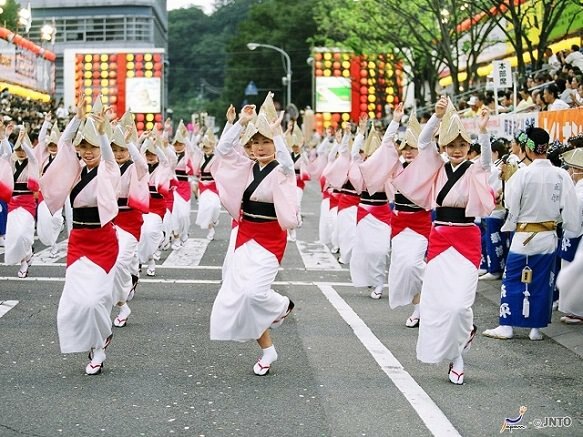 Tokushima is best known for its Awa Odori, the most famous dance festival in Japan during Obon season. 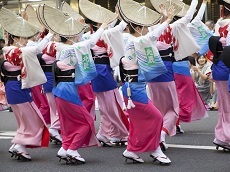 Every summer, over 1 million tourists from all over Japan gather to watch the famous dance. 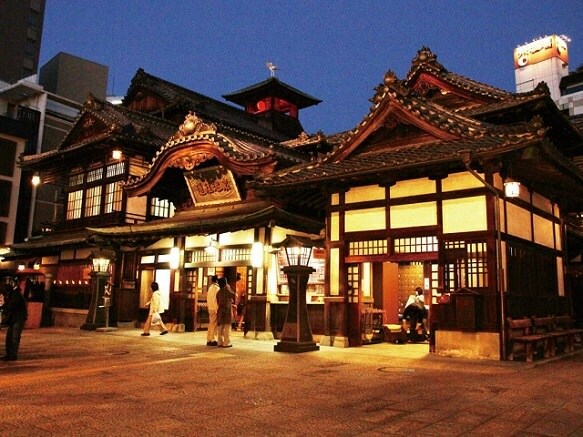 Kagawa Prefecture is located in the Shikoku region and is the smallest prefecture in Japan. 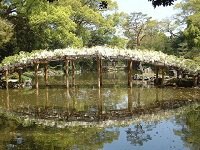 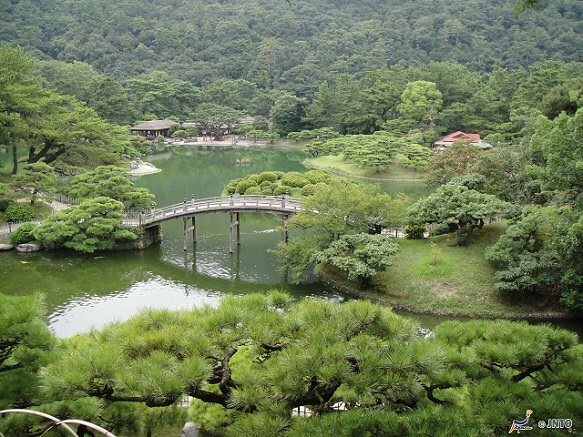 In its capital Takamatsu City is Ritsurin Koen, a beautiful landscape garden. 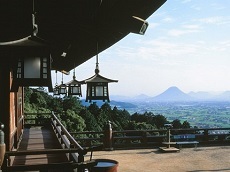 Ehime Prefecture is located in the Shikoku region and its capital Matsuyama City is home to the famous Matsuyama Castle and Dogo Onsen. 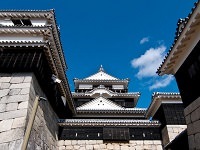 Kochi Castle dominates the center of the city, and Harimaya-bashi Bridge is famous for its red lacquer railings, which are retained to this day.